The American maker of all-electric luxury sedans (and from 2016 also an SUV) has officially caught a foothold in Europe. 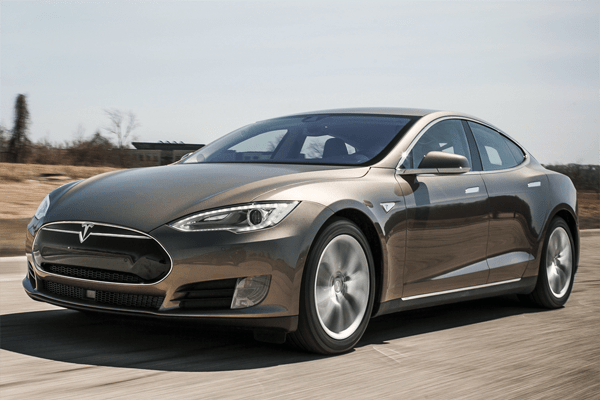 The Tesla Model S sold almost 9.000 units in 2014, but most of those sales were from Norway and The Netherlands. From one month to the other, sales would jump up and down with a high of 2.200 and a low of 145. But Tesla seemes to have matured in 2015, with sales now more evenly spread across multiple countries (especially those with Supercharger networks in place) and relatively stable from one month to the other, as each of the past 7 months was upwards of 900 sales. Total brand sales are expected to end the year up 50% to 13.500 units, enough for a third place in the EV segment not far behind the #2 Nissan Leaf. The Model S is now also well ahead of the Mercedes-Benz CLS and closing in on the Jaguar XF for fifth place in the premium large car segment. 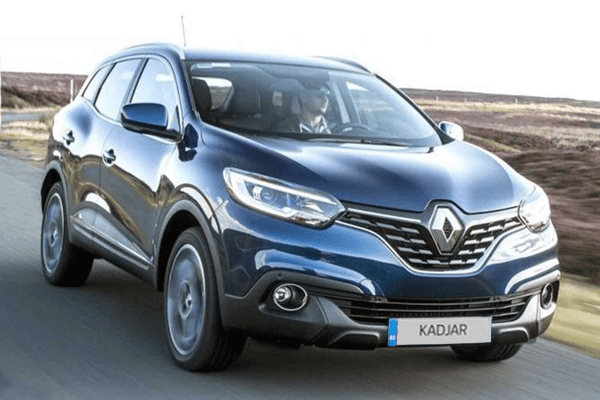 The small South-Korean SUV maker, owned by Mahindra & Mahindra of India after its bankruptcy in 2010 has always been a niche player in Europe, but sales dwindled in the years after the bankruptcy to a mere 5.500 in 2013. 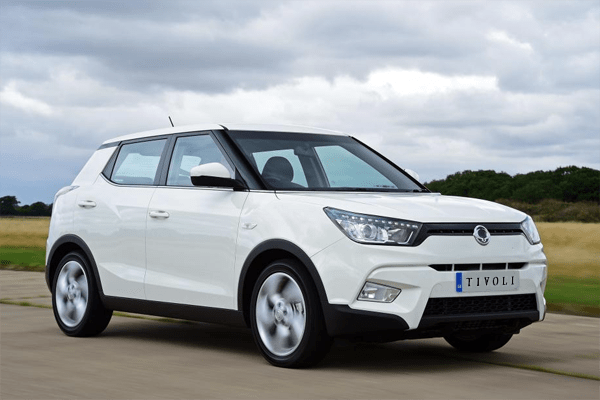 But the brand has made a nice comeback in the past two years, expanding its presence in the market by adding dealers and introducing new models, most notably the SsangYong Tivoli small crossover. 2015 is the first year since 2007 that SsangYong tops 10.000 annual sales, as it is expected to finish this year with over 14.000 sales, more than 2,5 times their volume of just two years ago. That’s actually a pretty nice return from the grave for a brand that most people may have never heard of and others never thought would be coming back like this. A lot of people have been saying they don’t see the point of Jaguar launching a crossover or SUV, as it is heavily intertwined with Land Rover, which already offers a full-scale line-up of SUVs. But although the two brands are indeed very much connected, they’re still to entirely different brands attracting entirely different types of customer. Why deny Jaguar an offering in the fastest growing premium segment just because its showrooms are next to Land Rover’s? 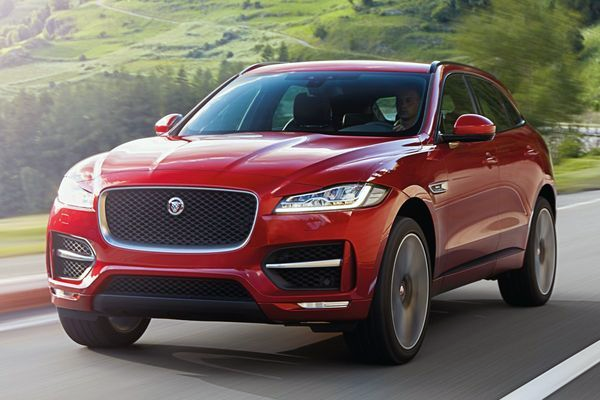 Hell, if Porsche, Bentley and even Lamborghini can sell SUVs, Jaguar should be allowed to do it as well. I think the F-Pace looks surprisingly good (why couldn’t they have used these rear lights for the XE as well???) and may do for Jaguar what the Cayenne did for Porsche. Sure, the competition is fierce, with the all-new Mercedes-Benz GLC, Audi working on a new Q5 and the Volvo XC60 stronger than ever, but the Range Rover Evoque and Land Rover Discovery Sport have been well-received as well and the F-Pace is different enough from those two to attract its own crowd. Even though the brand still has a shot at breaking its own volume record in Europe this year and has overtaken BMW to take second place among premium brands, I don’t think Mercedes has peaked yet. 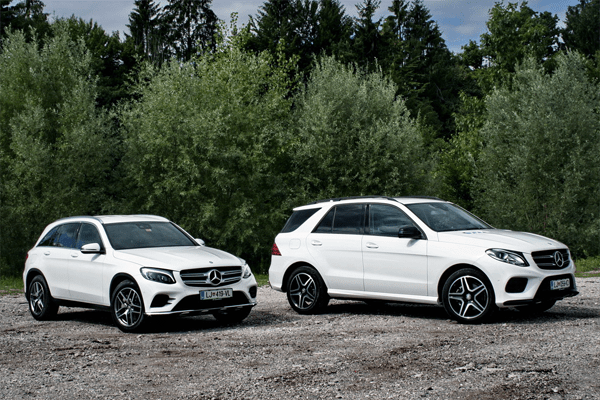 The all-new GLC seems to be a hit: already in 2nd place of the segment in it first few months, and the GLC Coupe will only add to that, while the GLE and GLE Coupe benefit from continued strong demand for luxury SUVs. The brand’s small cars are still selling briskly, with the A-Class closing in on the BMW 1-series in November and the CLA Shooting Brake boosting the sedan. The C-Class is still fresh, while the 3-series is only getting a minor facelift and the new Audi A4 may suffer from not being revolutionary enough. Then there’s a new generation E-Class coming up in 2016, together with a new BMW 5-series. I think Mercedes-Benz will be threatening Audi in 2016 and have a shot at reclaiming its title of best selling luxury brand in Europe. What are your surprises of 2015? And do you have a brand or model in mind that may surprise next year? Let me know in the comments below. Although Tesla doesn’t make money at all, it will always be reminded as the brand that shocked Daimler, BMW, Porsche et cetera with regard to electric cars. They deserve to be successful. I think Opel will have a great 2016 with their new models which are finally modern enough to be competitive.